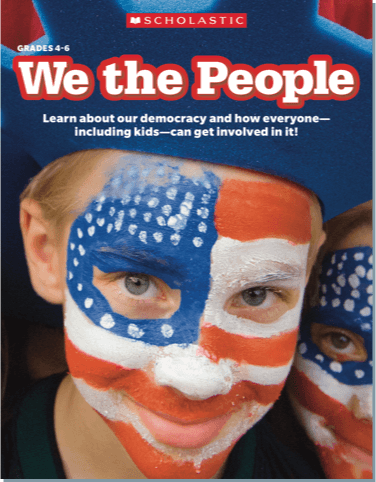 Our democracy gives us great freedom, but that freedom comes with many responsibilities. 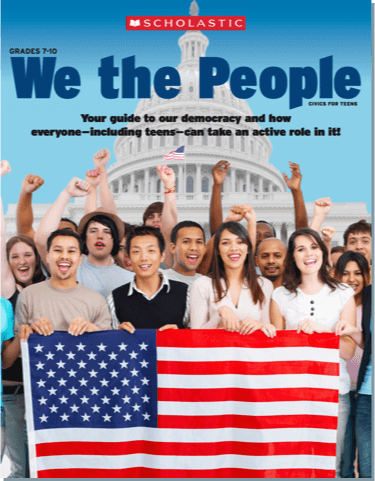 We created this website, called We the People, to explain how our government works—and show how you can get involved. This content is for teachers.